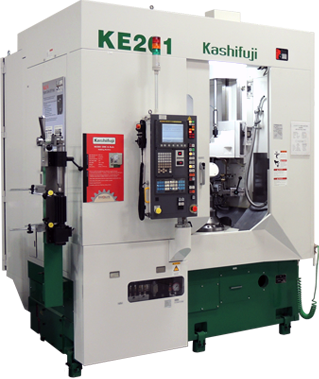 This video features the KPS20 Pinion Skiving Machine from Kashifuji Works, LTD. and Involute Gear & Machine in the United States. 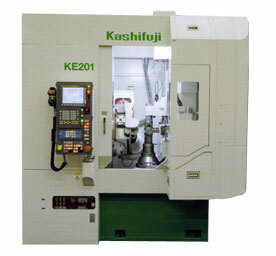 The newly developed KPS20 CNC Pinion Skiving Machine specifically designed for internal gears. 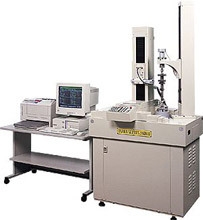 Kashifuji continues to make a concerted effort to manufacture the gear machines demanded by the market and to provide high quality support for customers.